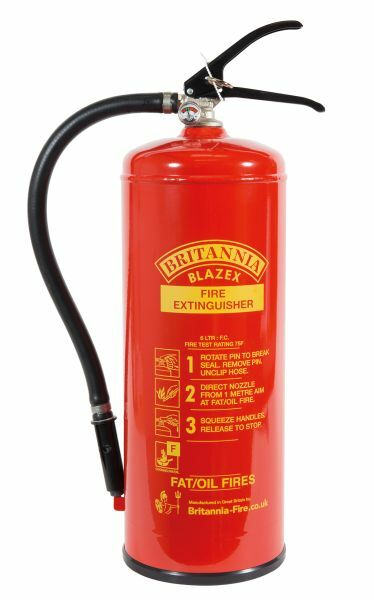 The formulation of the chemical in this F Class extinguisher is based on nitrogenated derivatives and ammonium salts of phosphoric acid and hydrocarbon and fluorinated surfactants in aqueous solution. 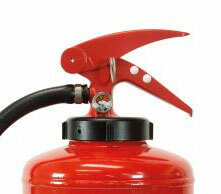 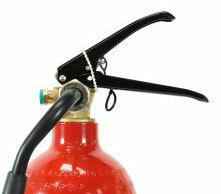 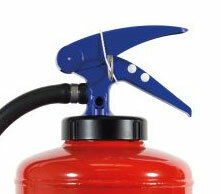 The extinguisher medium forms a seal on the surface preventing re-ignition. 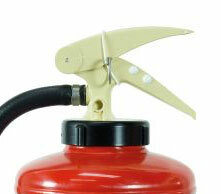 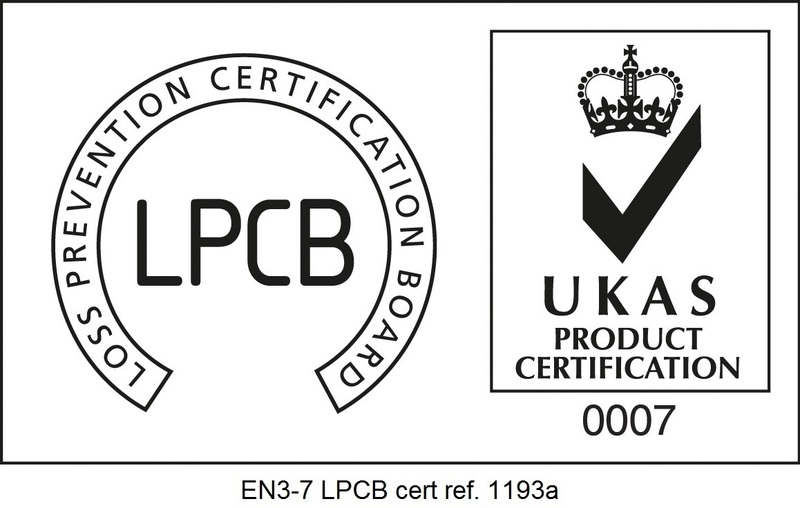 It is suitable to be used on Class F (cooking oil) fires. 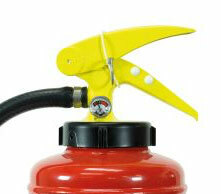 Temperature range +5°C to +60°C.